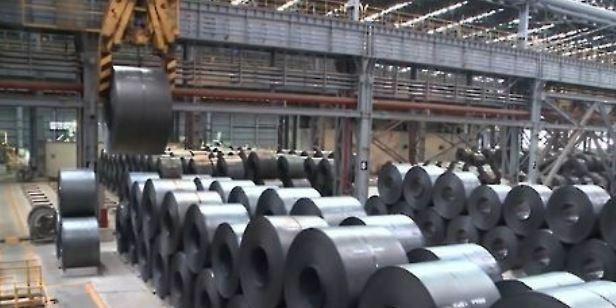 The US Commerce Department has preliminarily found that South Korean steelmaker NEXTEEL Co. and SeAH Steel Corp. had weighted average dumping margins of 59.09 percent and 26.47 percent, respectively. The determination was for welded line pipe from the two South Korean steelmakers for the period from Dec. 1, 2016, through Nov. 30, 2017, according to the preliminary results of the review. The results came nearly a year after the Commerce Department initiated an administrative review of welded line pipe from South Korea.